As keynote speaker, part of a conference, or facilitating design workshops. 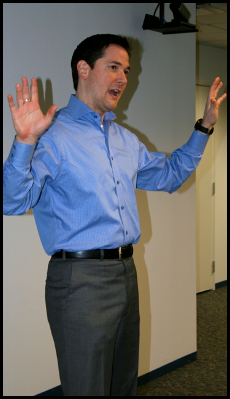 You will never get a canned experience as his dedication to audience collaboration lends unique presentation options. Audience participation, action learning, and take-home tools support on-going success and part of all presentation designs. This site and blog examine how people and organizations realize constant change as an advantage. 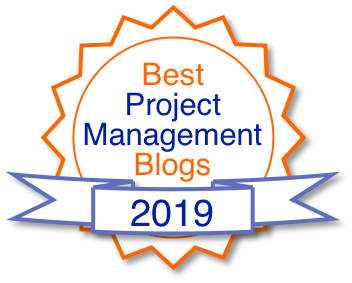 Great appreciation to Mike Clayton and Online PM Courses and for inclusion in their Best Project Management Blogs for 2019.